We know how hard it is for you to use your phone while doing other stuff at the same time. Especially, your time at the kitchen, cleaning time, laundry etc. 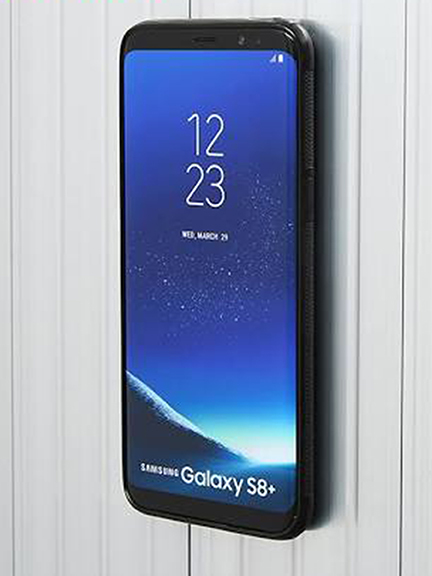 No matter what you are doing your phone will be held against a wall or your refrigerator in your kitchen, isn't it wonderful? With iPhone anti-gravity case you can enjoy the content on your phone and perform your work effectively and efficiently. 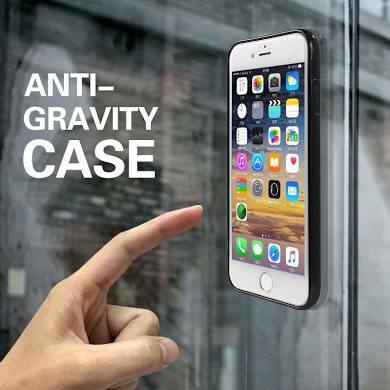 This anti-gravity cover case is one of the smartest designs we have ever made for the iPhone cover cases. Buy ut right now and bring ease into your life. Our iphone gravity cover case is available for Iphone 6 /6s, Iphones 7 and 8, Iphone 7 plus and 8 plus and Iphone X or 10. 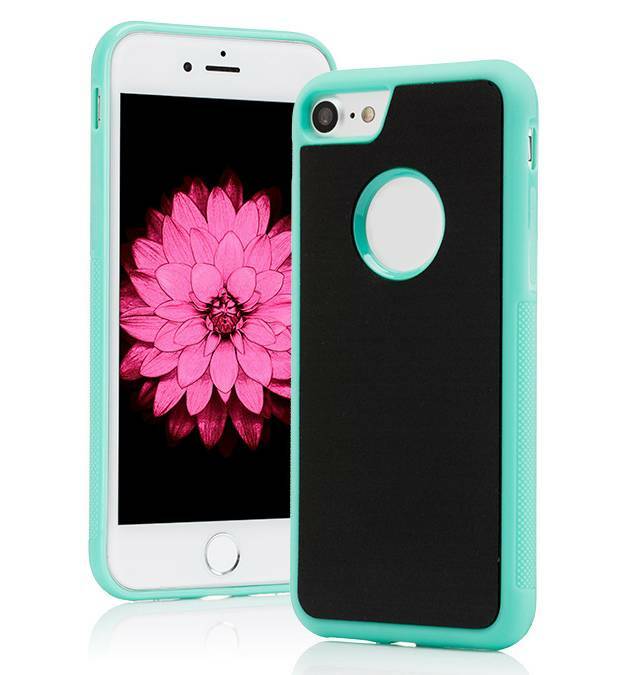 Item Iph-112 Iphone 6 and 6s Anti gravity cover case with free wireless Charger.$21.00 each.. If you need wholesale Please click here to contact us. 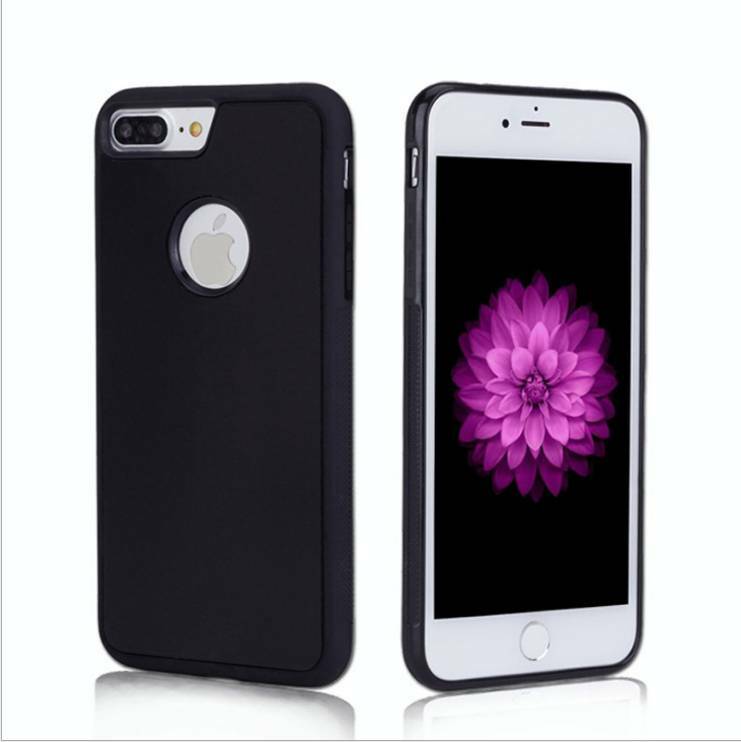 Item Iph-113 Iphone 7 and 8 Anti gravity cover case with free wireless Charger.$21.00 each.. If you need wholesale Please click here to contact us. Item Iph-114 Iphone 7 plus and 8 plus Anti gravity cover case with free wireless Charger.$21.00 each.. If you need wholesale Please click here to contact us.. Item Iph-115 Iphone X Anti gravity cover case with free wireless Charger.$21.00 each.. If you need wholesale Please click here to contact us.. Item Iph-116 Iphone X Anti gravity cover case with free wireless Charger.$21.00 each.. If you need wholesale . Please click here to contact us.. Item Iph-117 Iphone x's Max anti gravity Cover cases with free wireless Charger.$21.00 each.. If you need wholesale. Please click here to contact us.. 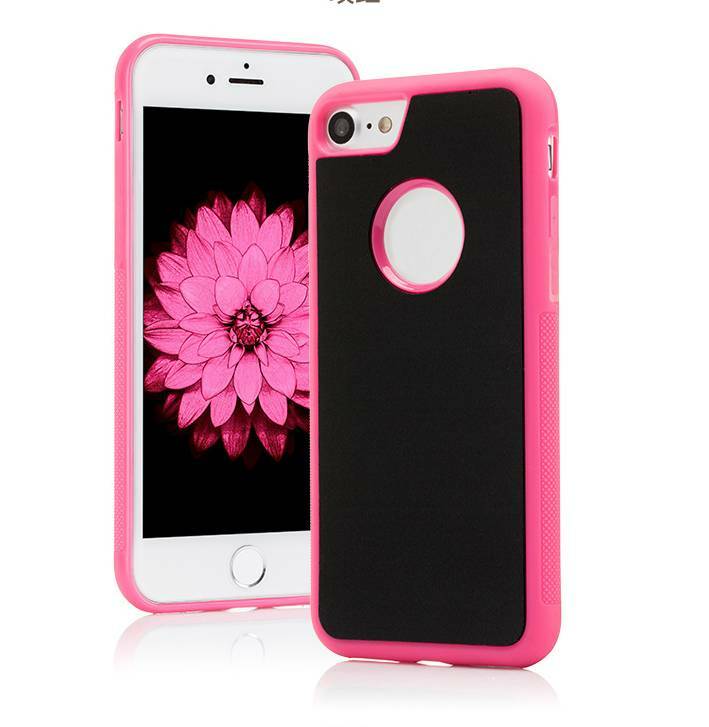 Item Iph-119 Iphone 7 plus and 8 plus Anti gravity cover case with free wireless Charger.$21.00 each.. If you need wholesale. Please click here to contact us.. Item Iph-120 Iphone 7 and 8 Anti gravity Cover cases with free wireless Charger.$21.00 each.. If you need wholesale. Please click here to contact us..